Confirmed! 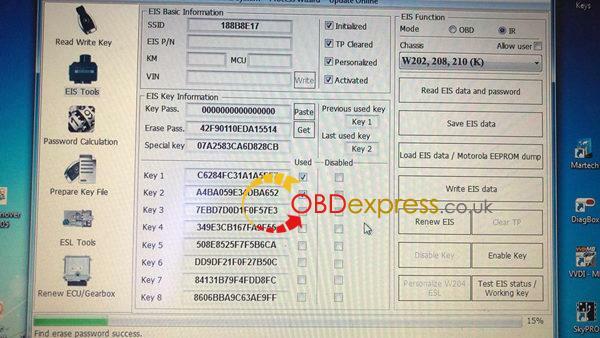 VVDI MB TOOL can read password of Mercedes-Benz W208 password. Here are two options you guying tried. 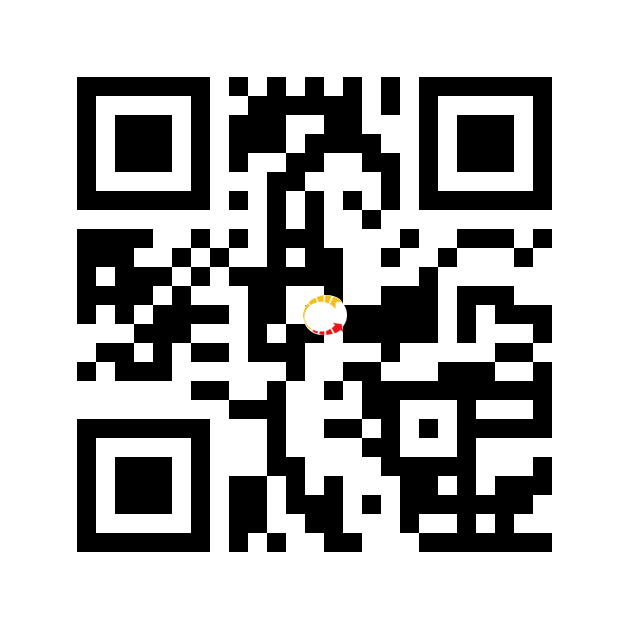 Let’s see if yours works or not. 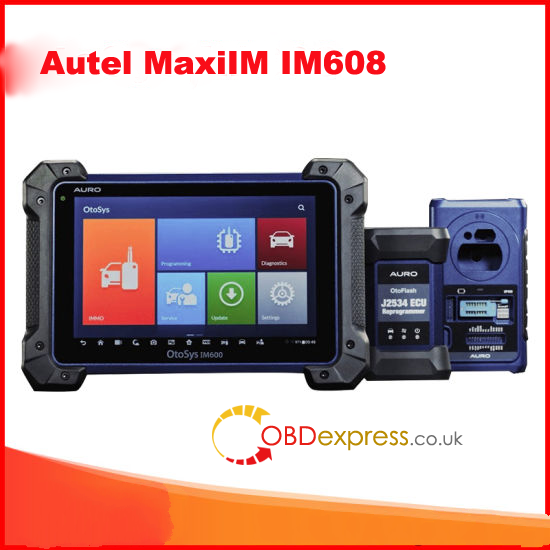 OBD read MB W208 password: NO! MB Tool and testing EIS from W208 on the bench. No keys with it. Asking if i want to read key PASS via IR. Goes well up to 90% and…. fail. Can’t read password for 208 and 210. Get key password with desoldering: YES! Always vvdi fail to read password on old model. 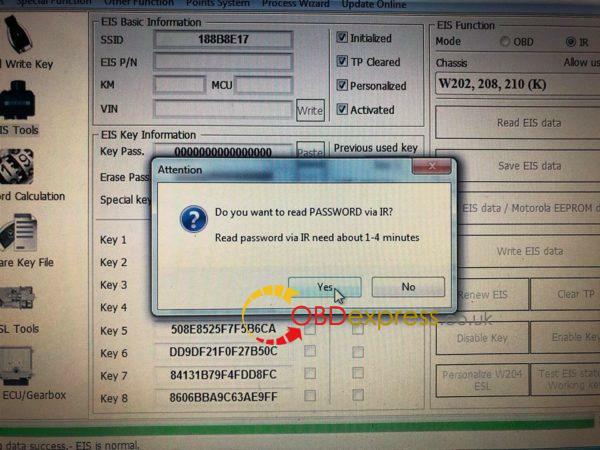 You can read mcu by vvdi prog or orange5 you we’ll be get the password then prepair the keys…. 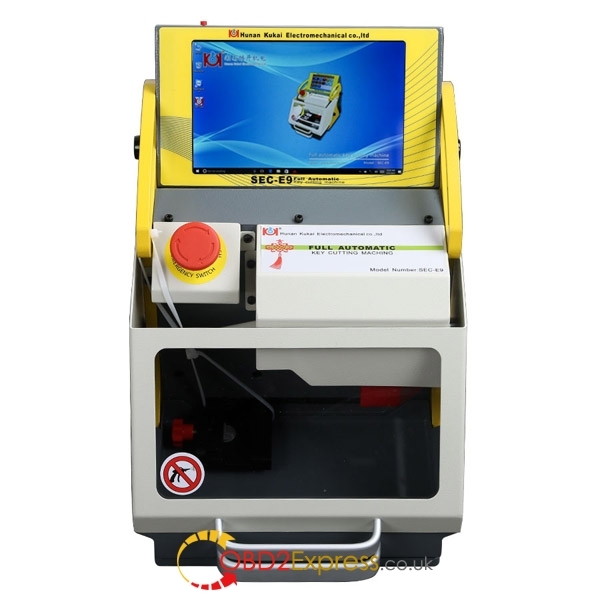 With VVDI MB, you must read mcu this model you can’t read password by ir….